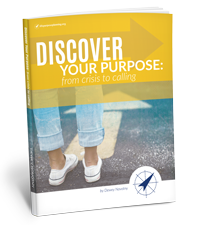 Learn about the heart and mission behind Life Purpose Planning. Every person of faith can team up with God to change a life, change the world, and change the course of history! We define your individual life purpose as your personal invitation to join God as He works in and through you to bring Himself glory, minister to others, and grant eternal joy to you as a believer! 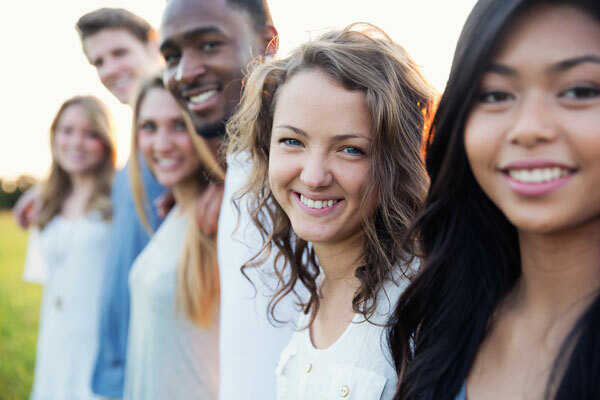 Additionally, we exist to support parents and mentors as they intentionally invest in a young person on the cusp of life change, whether it is graduating from high school, prepping for college, or getting ready to launch into a career—equipped to live a life of purpose, passion, and meaning. Take the time to answer “Why am I here?”, then walk away with practical steps for living out your purpose with passion! So…What are you going to be when you grow up? Dewey Novotny is a home schooling father of seven with an intense desire to launch young visionaries into life…equipped to lead with purpose and change their world. His involvement in youth leadership development spans three decades and varies from pioneering the Arizona Youth Leadership Seminars with the Hugh O’Brian Youth Foundation, launching grassroots ministry for College and Career, and inspiring young Air Force officers in flight training and fighter operations. 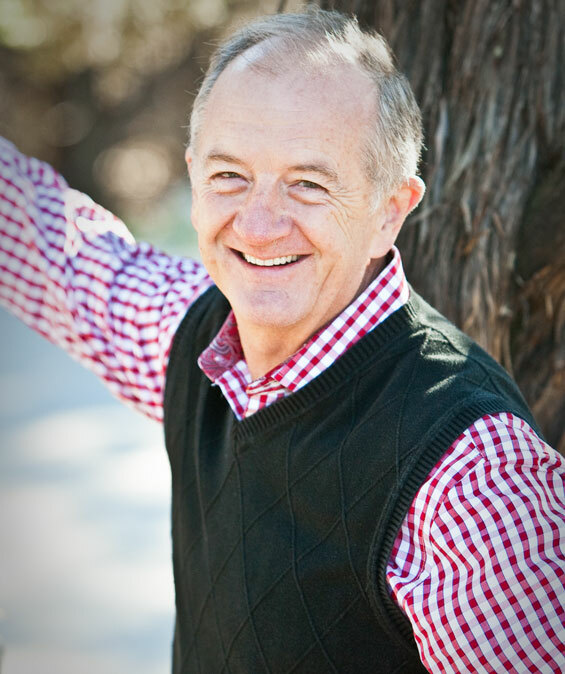 He founded Life Purpose Planning with his daughters and currently lives in San Antonio. Gina Robertson is a normal gal with an intense desire to support and encourage those in the trenches of everyday life. First born “guinea pig” of seven, she kept her parents on their toes (and knees) with her passionate 110% approach to life! Fun, spunky, enlightening, and exhortational, Gina loves “let’s get real” heart-chats with young women and believes that life is too short to act like we’ve got it all together. 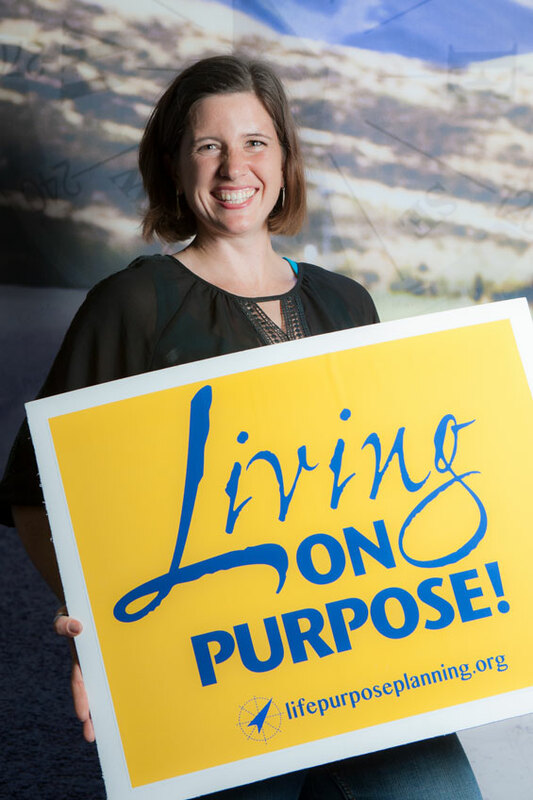 She is actively involved in Life Purpose Planning, supporting Christian students as they discover their God-given purpose. Previously, she directed a discipleship-training program for young women, has spoken internationally and facilitated conference and event coordination. Now her story continues in San Antonio with her “Gate Man,” Woody (see Prov. 31:23) and daughter Callie! Mandy Pallock used to travel the world teaching photography and digital imaging classes with a Christian photography school. Now she’s settled down in San Antonio with the man of her dreams (who she met over Photoshop) and three precious children. Her goal is that each phase of life is lived purposefully and passionately, for God’s glory and fame. 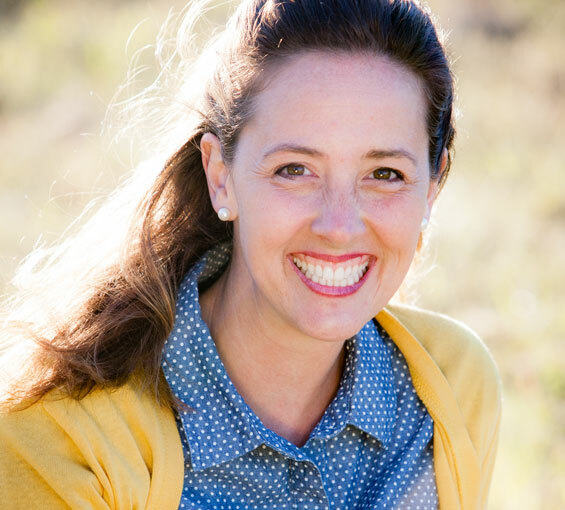 With background in graphic design, writing, and photography, she’s all about using the tools God has given her to communicate Biblical truth with creativity and love, and cheer others on as they do the same. She cut her teeth on Quark XPress, Indesign, and the publishing industry at the Character Training Institute (now Strata Leadership), a nonprofit that provides character-based training material to the business, education, and law enforcement sectors. There, Mandy discovered a passion for taking words and making them even more effective through the media of graphic design and photography. 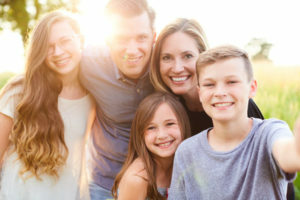 From there, Mandy transitioned to the student support department of a large homeschool organization, where the focus was supporting high schoolers with tools to develop and hone their life message. 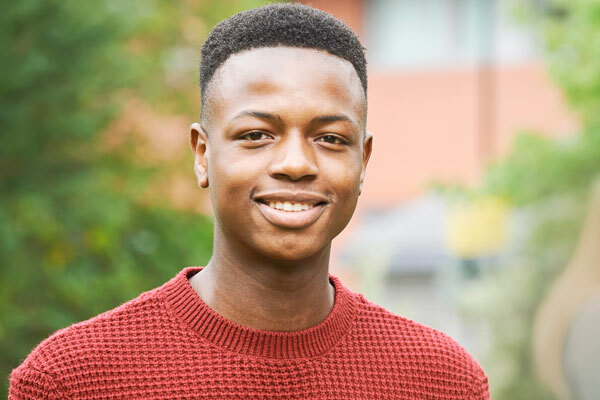 Mandy developed Life Purpose Planning with her (fabulous) Dad and (older and wiser) sister. She is actively involved in the day to day operation of the organization, and passionately believes that people understanding and living out their individual, God-given life purposes in the context of the family will change the world. Now in San Antonio with her happy little family, you can often find her with either a cooking spoon, Lego creation, or camera in her hand.